Renewable energy is still thriving | West Coast Solar, Inc. Although the benefits of renewable energy, and Bay Area solar power in particular, are clear, there are still quite a few opponents to this technology who think the best way forward for the United States is to remain dependent on fossil fuels. 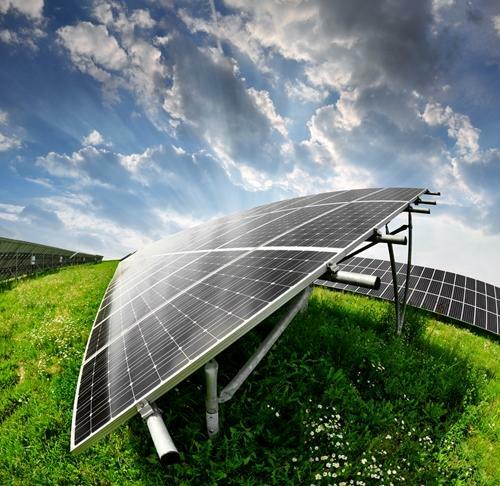 While this conception is being turned on its head, the solar energy industry still has to make considerable efforts to educate the public on why solar is such a great option for homeowners and businesses. A recent segment on the CBS news show “60 Minutes” tried to make the case that clean technology “is dead.” The report was filled with numerous inaccuracies and misleading statements, and in response many media outlets have published articles refuting what was said on the show. It’s important to note that renewable energy, and solar power especially, are thriving, and show no sign of really slowing down any time soon. The latest numbers from the Solar Energy Industries Association (SEIA) on the growth of solar say that 930 megawatts (MW) of generating capacity were added in the third quarter of 2013, an increase of 35 percent over the same quarter in 2012. Furthermore, renewable energy supplied 19 percent of the world’s energy demand in 2011, the last year for which such data is available, according to RenewableEnergyWorld.com. Every day, more homeowners are able to enjoy thousands of dollars in saved energy costs as a result of net metering, tax rebates and other renewable incentive programs. Consequently, the number of people going solar has increased dramatically, not declined. For more information on how your family can benefit, contact West Coast Solar today.